Add exotic spice to your next curry or soup. 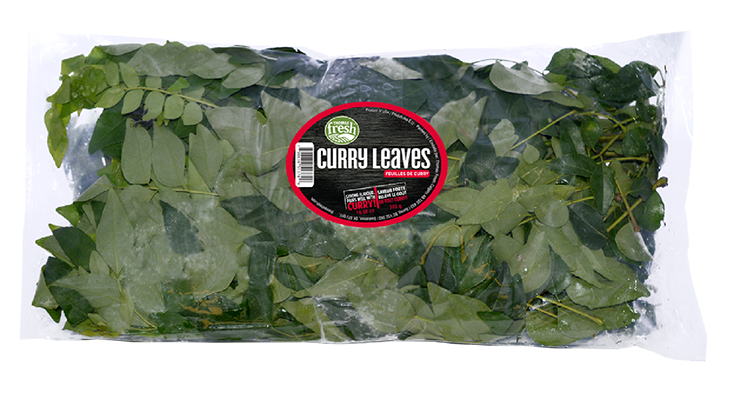 Curry leaves provide a bold and unforgettable flavour. Small branches of leaves on thin stems. Very unique, strong and spicy flavour. Usually fried. Pairs well with curries and other spicy recipes. 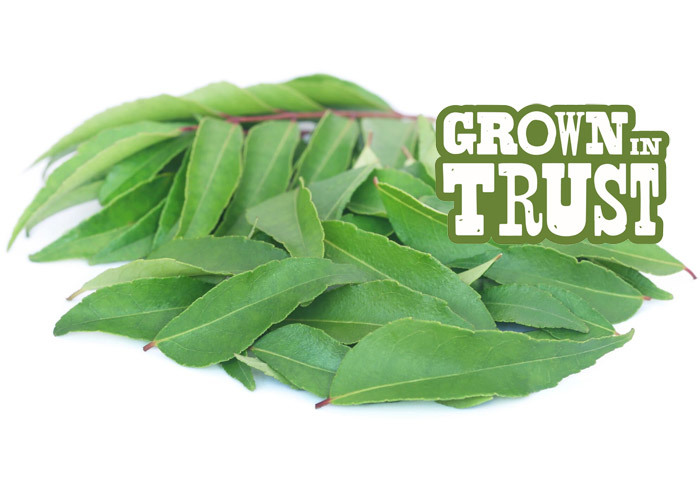 Curry leaves are commonly known to be good for digestion.